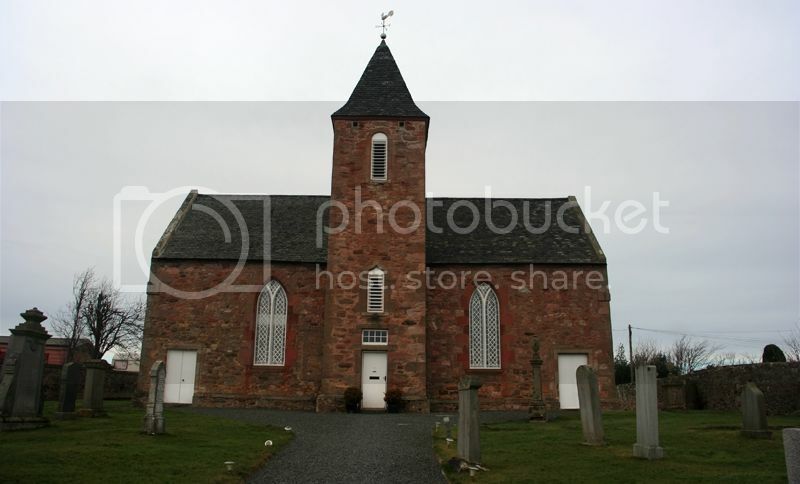 As you can see, a small kirk situated in the village of Carrington. The cemetery surrounding the church is also small, but well maintained. 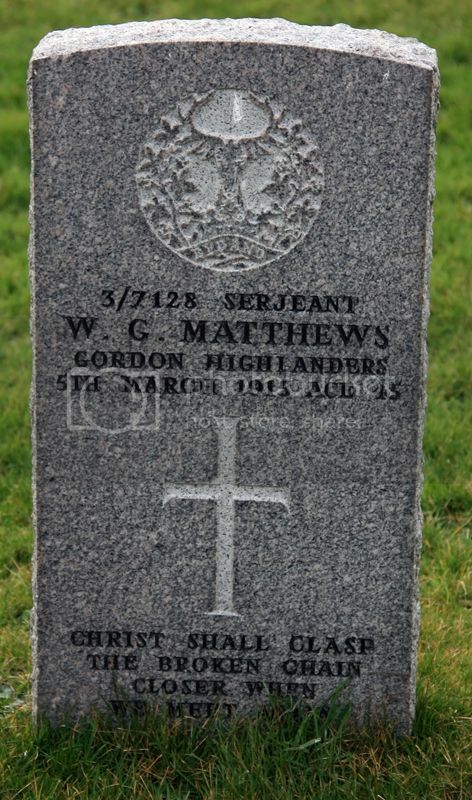 Additional Information: Husband of Tomina Work Matthews of 23 Grove Street, Edinburgh. Grave Reference: XI. U. 8. 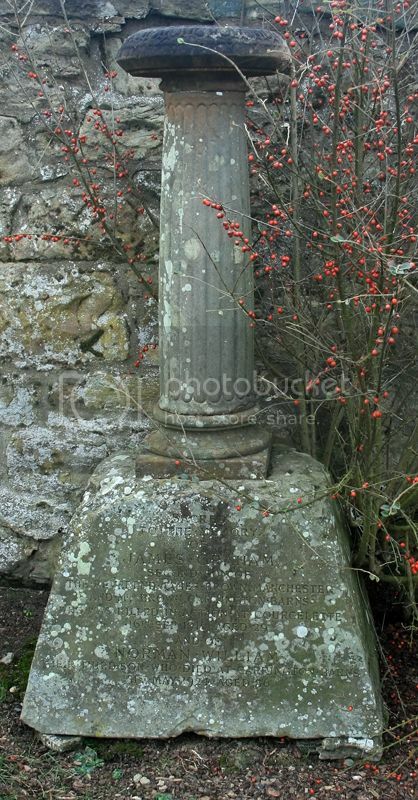 Additional Information: Son of Mrs. Ina Brown of Gorebridge, Midlothian, Scotland; Husband of Carrie Evelyn Emrick (formerly Brown) of Osoyoos, British Columbia, Canada. 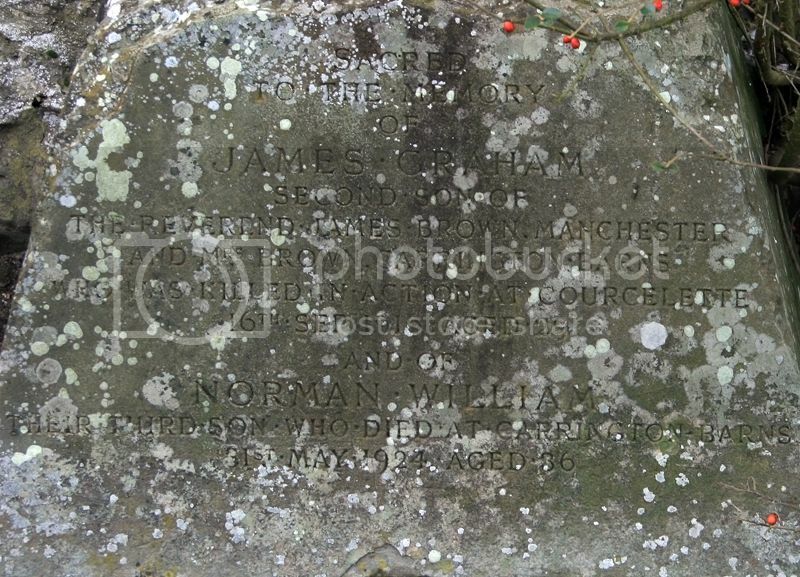 Grave Reference: 10. 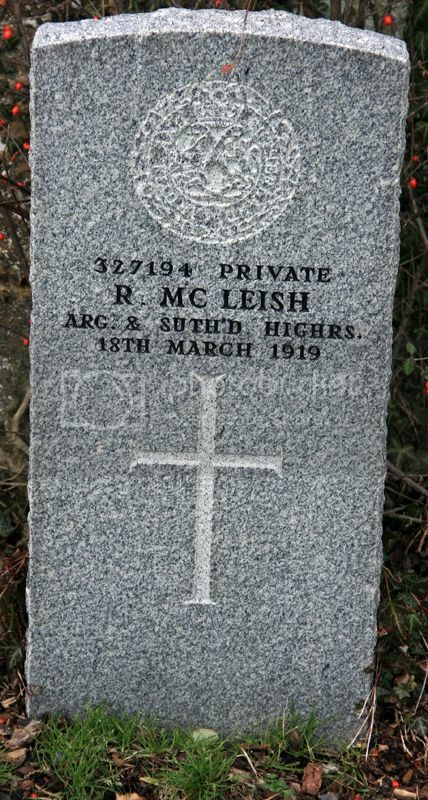 H. 10. 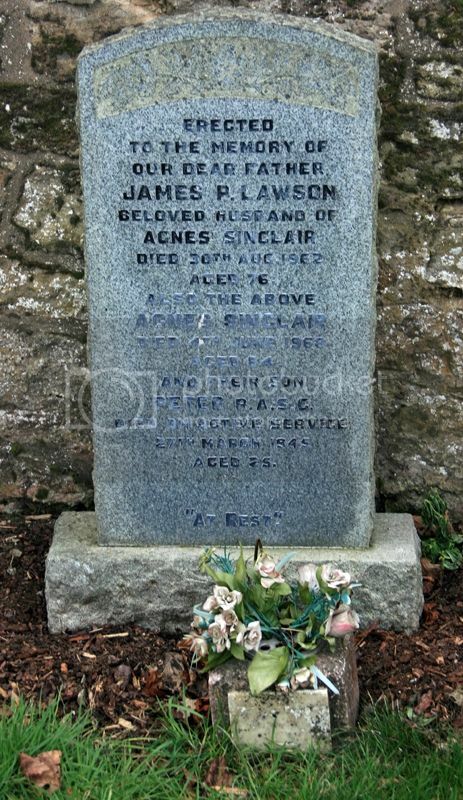 Additional Information: Son of James Petrie Lawson and Agnes Nisbet Lawson of Carrington, Midlothian.